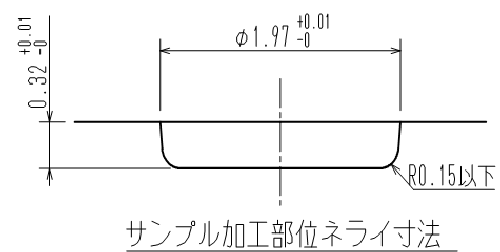 ・Process machine, Micro Precision Process machine (No electrical discharge process). 1.Largely shorten a process time and 24 hours continuous process. Running cost becomes 1/5～1/10 in comparison with traditional process. No micro crack nor hardened layer like electrical discharge. 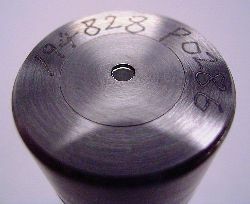 Maximum potential of Tungsten carbide can be utilized.